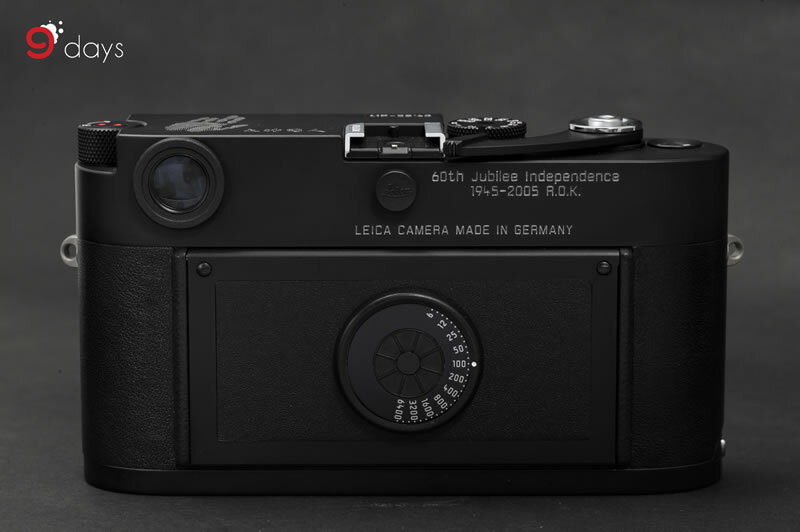 In tradition, Leica produces limited-edition cameras for celebrating international festivities. 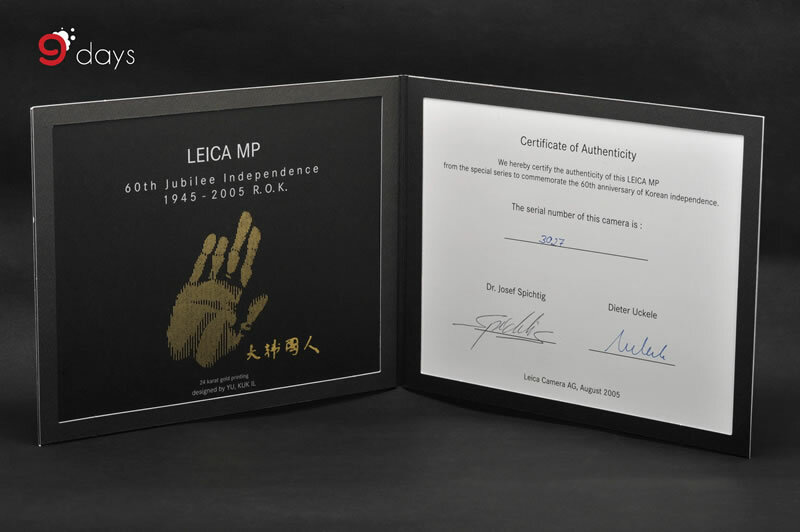 In honor of the 60th anniversary of Korea’s independence, Leica produced 60 limited-edition Leica MP ‘Ahn Jung-geun Cameras’, whose body was engraved with Ahn Jung-geun’s signature hand stamp and autograph of ‘Dae Han Guk In’ wordings. The first ‘Ahn Jung-geun Camera’ was presented to the Korean democracy activist Kim Geun-tae, Minister of Health and Welfare, in 16th August 2005. 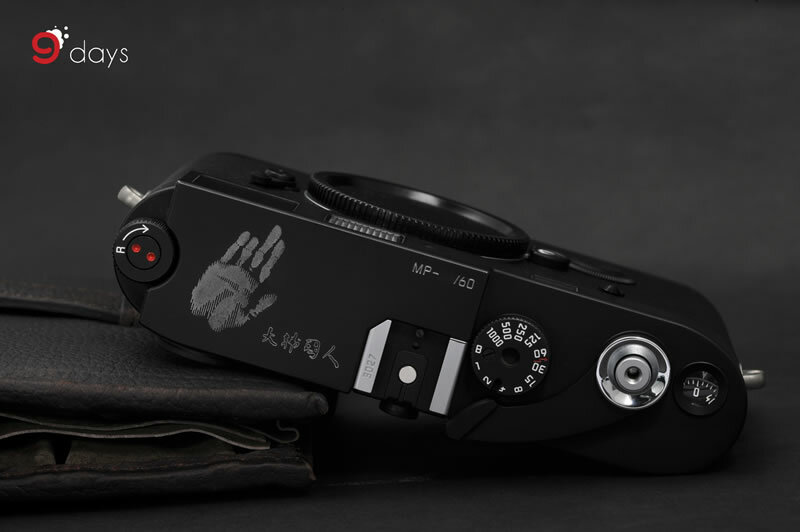 The camera body with the engraving of Ahn Jung-geun’s signature hand stamp and autograph is greatly meaningful to Korean. Ahn Jung-geun, who was a Korean independence activist and nationalist, successfully assassinated Ito Hirobumi, the first Prime Minister of Japan in the Harbin railway station in 1909. He was admired by Korean for his patriotism to resist those enemies destroying the authority of Korea and the peace of the Orient. 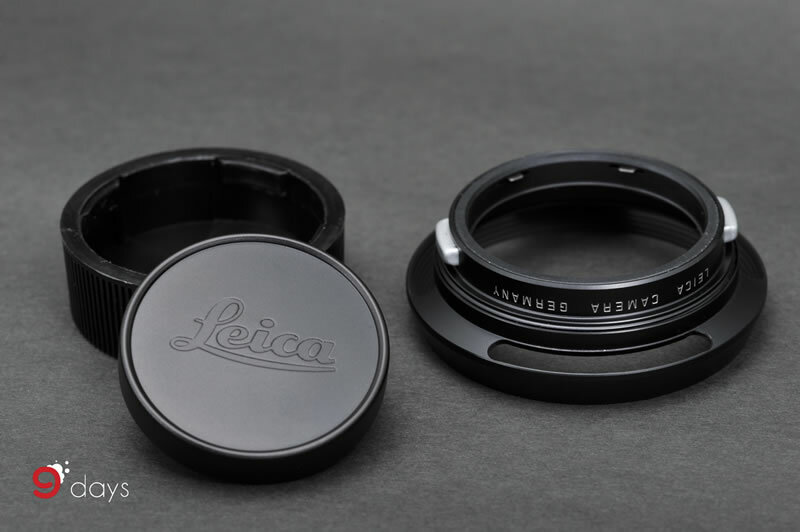 Therefore, these precious Leica limited-edition cameras are of their historical values. 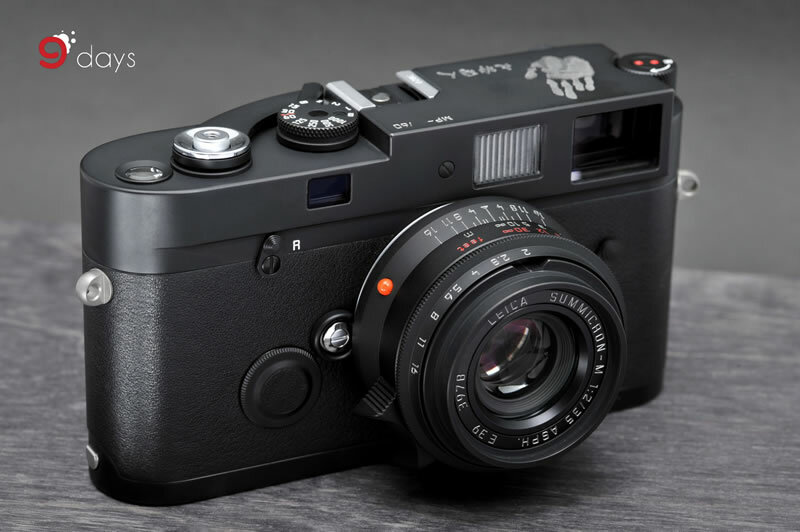 The Leica MP ‘Ahn Jung-geun Camera’ consists of chrome black Leica MP 0.72 body and Leica Summicron-M 35-mm f/2 ASPH lens. 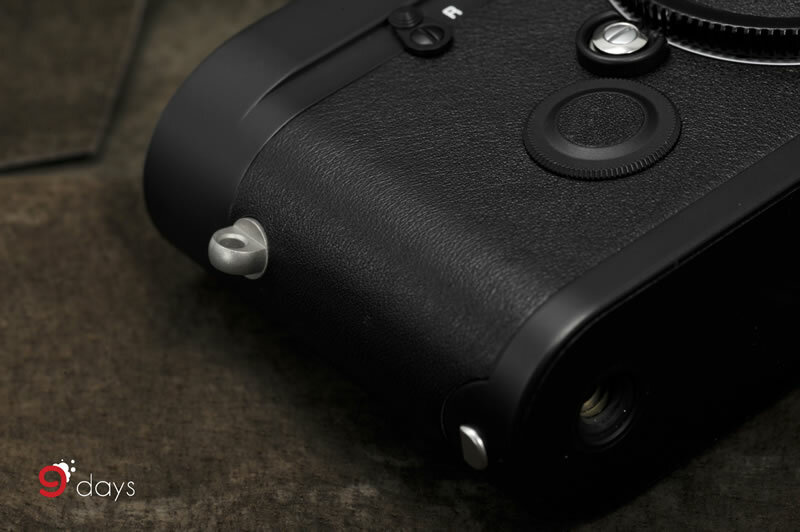 Compared to the original Leica MP body, the body of the Leica MP ‘Ahn Jung-geun Camera’ was made with Leica M7 chrome black style, forsaking the normal black paint of MP cameras, leading the colour of the body to be dim and making it more durable without fading. 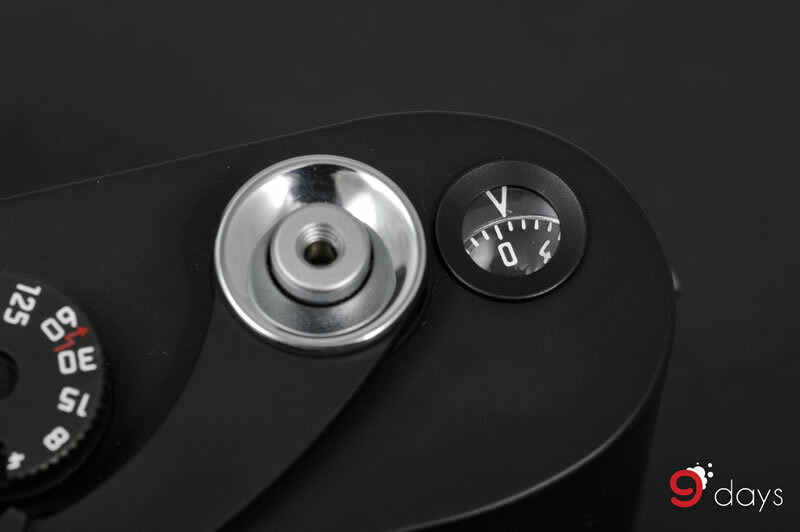 Besides, the frame counter of the ‘Ahn Jung-geun Camera’ is black in colour, which is different from the original silver in colour. 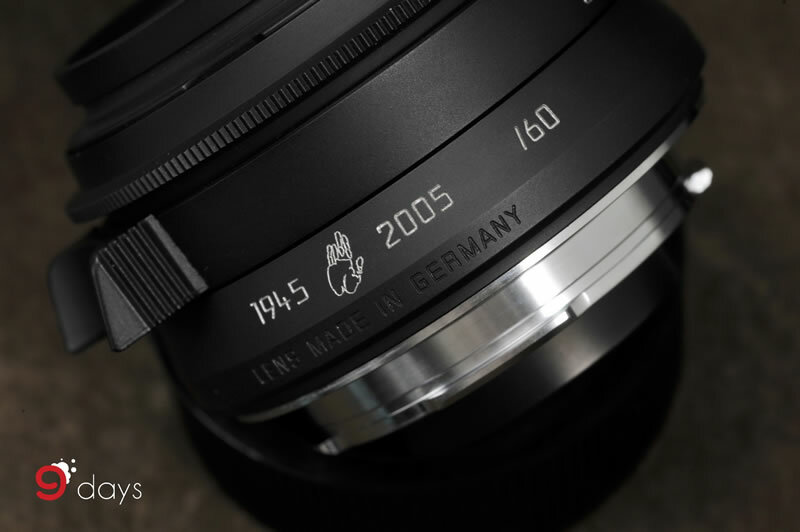 Apart from the camera body, the main focus should be put on the lens with unique appearance. 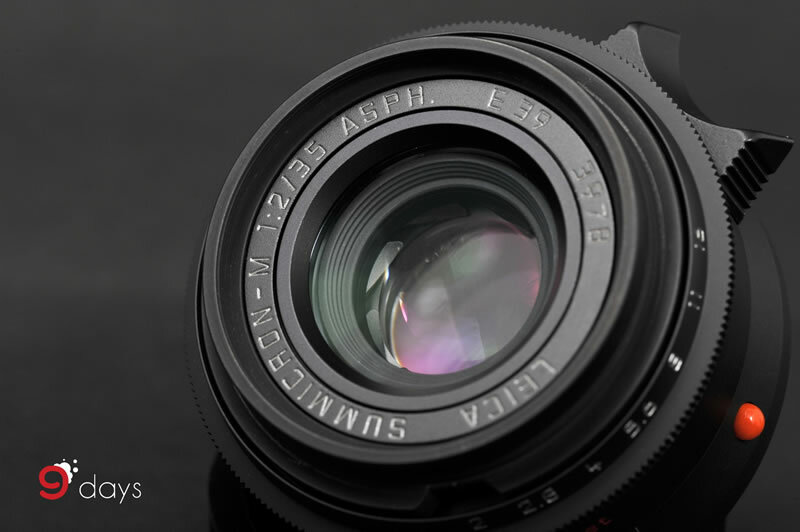 The lens with modern optical design of aspherical glass was made with the design of the antique Leica Summicron-M 35mm f/2 Ver.1 (Eight elements) to express respect to this classical and professional Leica lens. 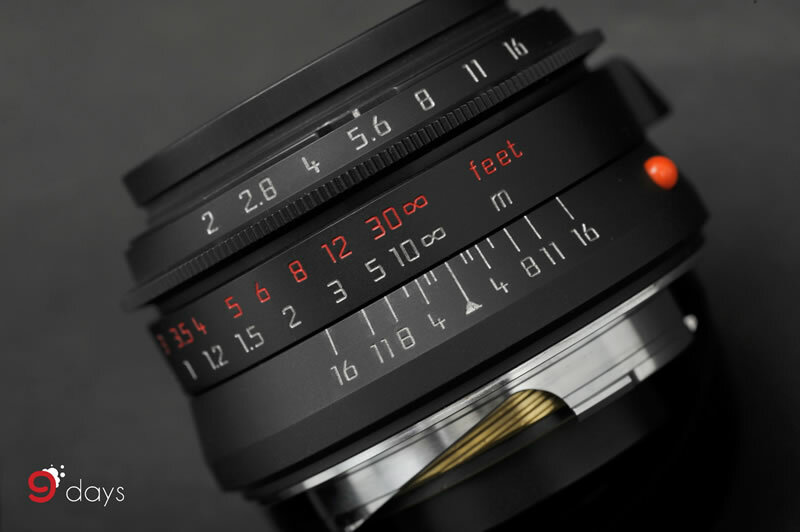 Moreover, as most of the classical Eight elements lens are in silver, the unique chrome black lens with bright red marked numbers increases the collectable value of the ‘Ahn Jung-geun Camera’. We have a great pleasure that Leica MP ‘Ahn Jung-geun Camera’ Limited-edition is finally available in our shop. Go here to find it in our online shop now.